Editor’s Note: Mike Shaw (@oregonwings) gives us his thoughts on the tragic death of a spectator at the Barum Czech Rally Zlín this past weekend. 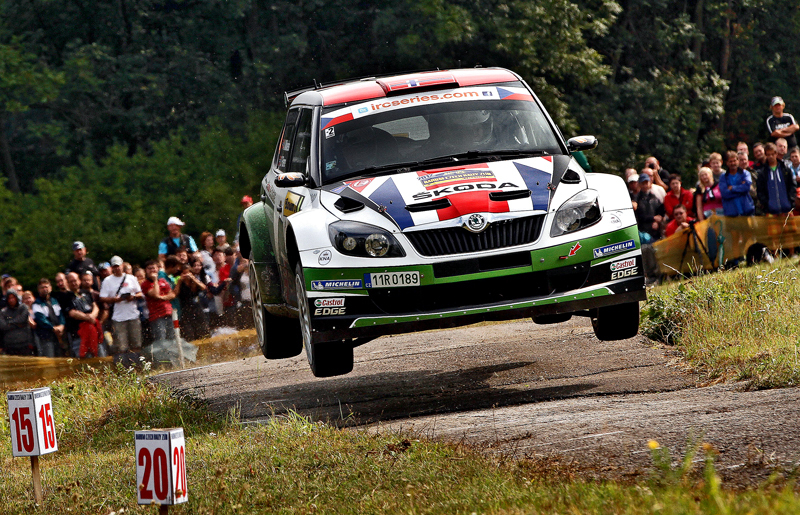 It’s a somber reminder that it’s not only the drivers and co-drivers that are risking themselves during a rally. 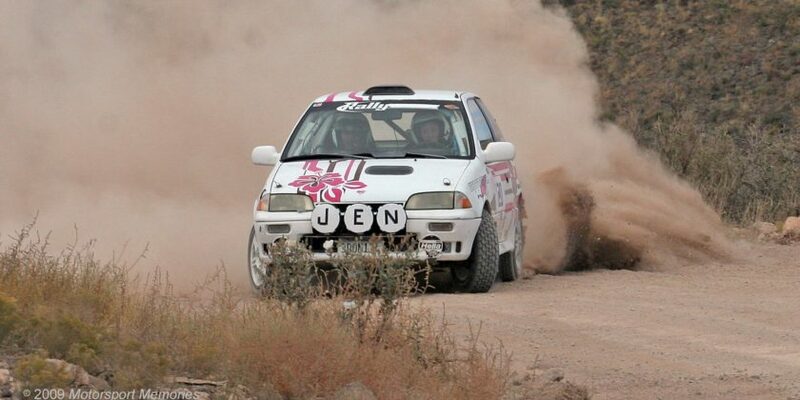 We as fans also need to be cognizant of the inherent risks in spectating a rally or any motorsports event. When you have that much metal moving that fast, things can go wrong in very unexpected ways very quickly. Today’s incident at the IRC round Barum Czech Rally Zlín has brought the total of tragedies this year to….I’m honestly not sure anymore. Five is it? During the SS13 Halenkovice a Subaru Impreza STi with starting number 32 got off the route. Two spectators were injured, one of them died. The clerk of the course has decided to stop the 42nd Barum Czech Rally Zlín 2012 untimely. First of all, my heart goes out to the families and friends to the spectator that was killed, as well as to the driver that I’m sure feels some sort of responsibility. It really isn’t fair to lump all of this year’s incidents together. That would be like the FAA lumping together airplane accidents and saying they were due to the same issues and that flying was just inherently dangerous which is completely false. So like the NTSB and FAA, each rally incident needs to be individually and thoroughly investigated. That being said, it does make one wonder whether there is a cultural issue at play here as well. This incident happened to be one where a car rolled into spectators. I’ve been to Rally America events, and the event staff are extremely careful in where you spectate. You can only spectate in designated spectator areas. As such these areas are usually on the inside of a turn, never on the outside…and preferably uphill or in a place where some sort of berm separates the vehicles from the spectators. Alternatively they create areas where the cars have to slow down for some sort of obstacle limiting the speeds where there is the most attendance. At Rally America events, if spectators disobey the rules they will be hunted down and removed, or the entire stages can be cancelled. The WRC has canceled stages due to spectator crowding in dangerous locations, and the IRC no doubt has similar rules themselves. So how do we prevent it? I wanted to throw out some questions that come to mind. Not many answers, but things that concern me and would like to hear other opinions. I know that rally has been working very hard to bring back the spectacle of years gone by. Many remember the crazy videos of Group B monsters tearing through Portugal with masses of spectators parting like water. As impressive as that was, I really don’t think that is what we or even the FIA really wants. But it does make one wonder, are local event holders maybe bending the rules to try and attract more spectators? Or is it simply a lack of enough volunteer marshals to keep track of where people are and make sure they watch safely. Are marshals not willing to speak up when they see someone in a dangerous position? What of the drivers and cars? Rally cars have some of the best safety cages ever developed. That along with the HANS devices has made in-car tragedies extremely rare. Changes in engine displacement and turbo restrictors have reduced power and top speeds. Even with all these safety features, are we seeing too many “offs” vs. years before? Are the newer and smaller cars too “twitchy” and unstable, making them harder to control? Could it be that with such limited funds, teams are maybe taking too many risks for their sponsors? Or is it just lack of experience with a newer generation of drivers? Are we reaching a point where even if the engine itself doesn’t have as much raw power, are the tire and suspension technologies allowing too much speed especially when conditions change mid-stage? From a fans perspective, it is the changing conditions and real roads that make rally so unique to other forms of motor sport. I do want it to be safer, but I personally think the cars themselves appear to be very safe and not the issue. As for drivers, I give them the respect they deserve as being professionals and I don’t think they are pushing beyond their intended limits. The problem I fear is that I think the FIA feels they have the most control over the cars via homoligation rules and therefore dictate changes via that avenue as it is simply easier. It doesn’t solve the problems, but does make it appear the FIA is doing something to increase safety. It is the spectator issues that concern me the most. In the rally spectating I have done over the past few years, I never saw a situation where I thought an off would have come close to spectators. I know not every possible situation can be avoided, but at least the most obvious “off” points could maybe be addressed. First there should be limited areas for spectating, not just any person out in the woods should be able to stand on a corner. Second, I believe a good idea would be using water filled trash cans like we have at freeway exits here in the states to place in possible dangerous areas near spectators or near metal guard rails. These water barriers are cheap and extremely effective at safely and abruptly decelerating vehicles. A poor man’s “safer barrier” if you like. I don’t really have many answers to this post, mostly just questions. I hope the investigation is thorough and we get a conclusive response to move forward into a hopefully safer rally future. EDIT: I just heard the post rally media conference and my previous concern about the spectators’ location was completely wrong. 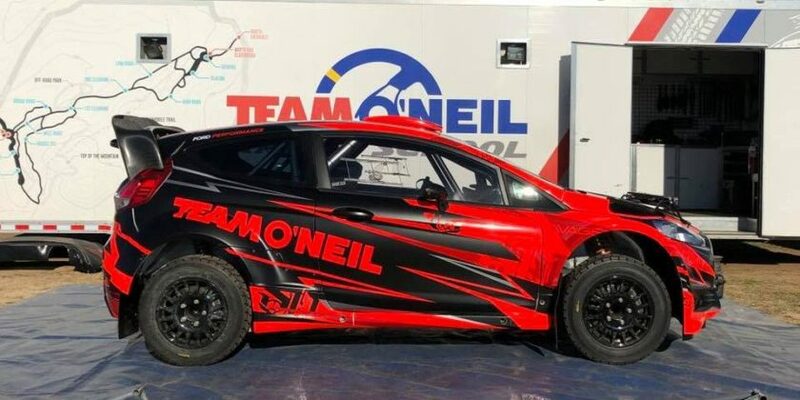 Unlike what one would have assumed with such an incident, the organizers of the Barum Czech Rally Zlín confirmed that the spectators in this case were in a designated restricted area allowed for viewing. Furthermore this area was elevated, was on the inside of a bend, and even behind a few trees. I’m at quite a loss as to how this happened then. It is hard to imagine that a viewing area with the parameters described could be considered unsafe. Granted no place is perfectly safe, but the odds were definitely in the spectators’ favor.